Found this photo while going through the old family albums this morning. This is what goes on, on a daily basis in my home. It looks very much like me and Delta! 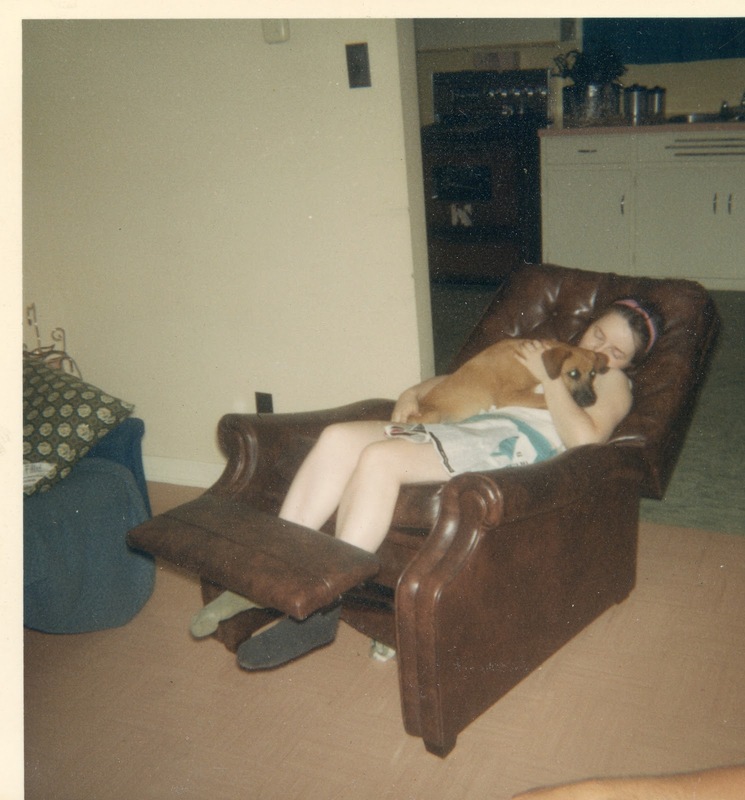 My mother with our first dog Tippy, sometime around 1965/66.